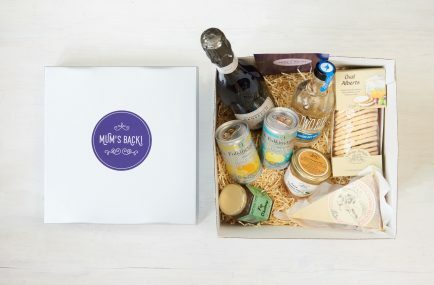 What better way to show her you care than with a package bursting with Gin, Prosecco, tasty treats and some goodies to show her she's acing it?! 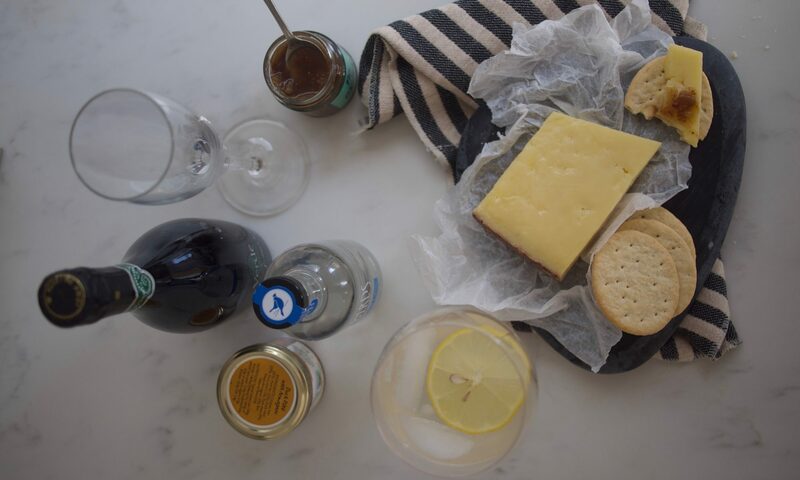 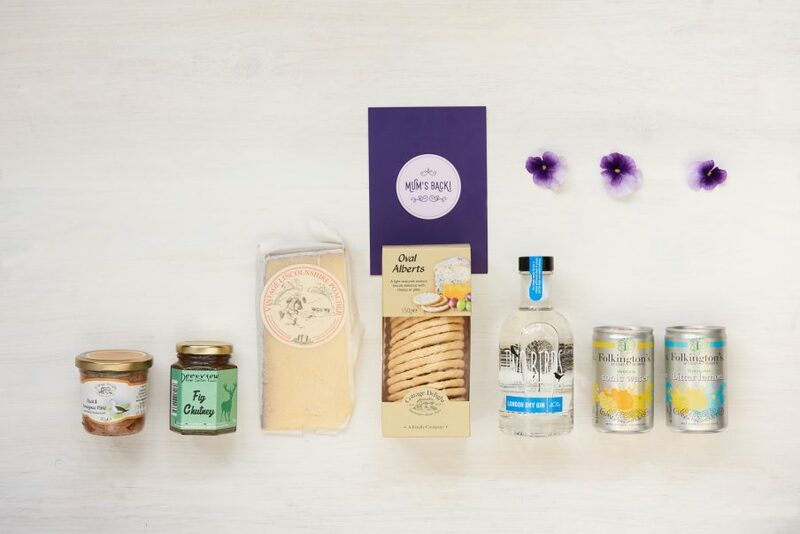 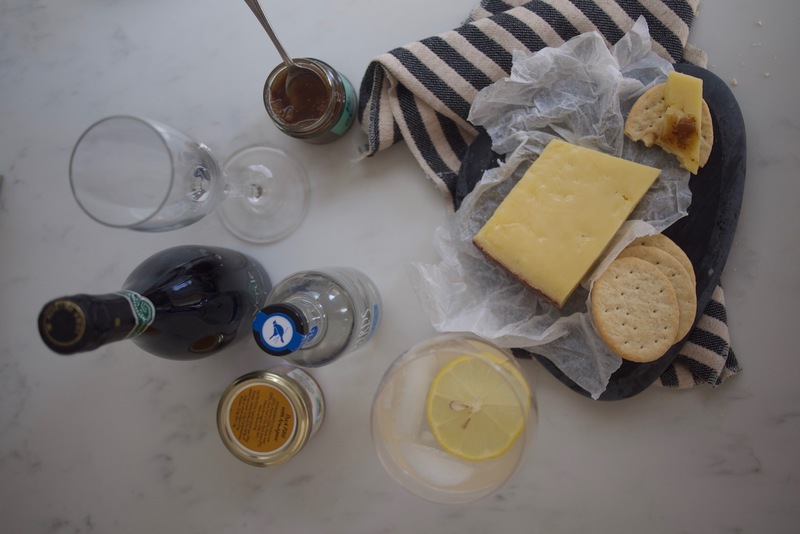 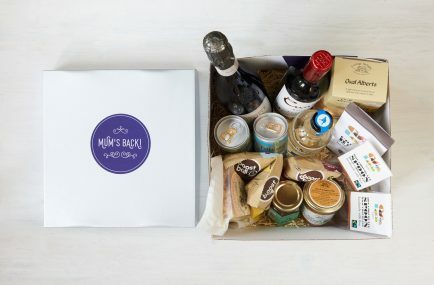 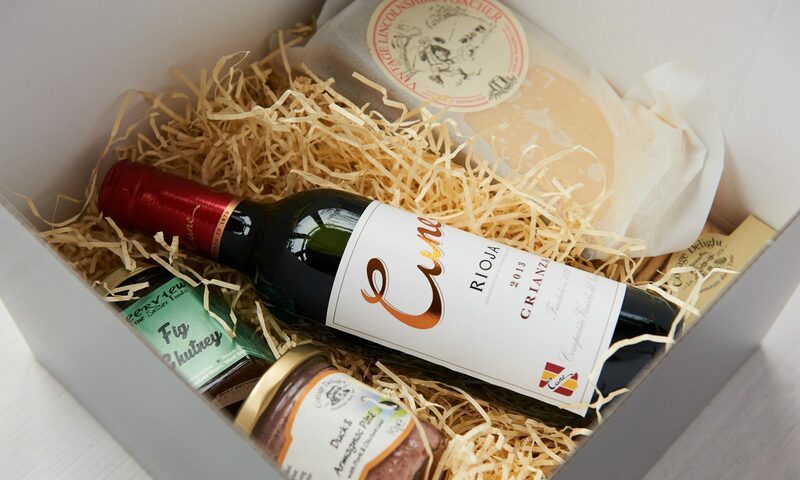 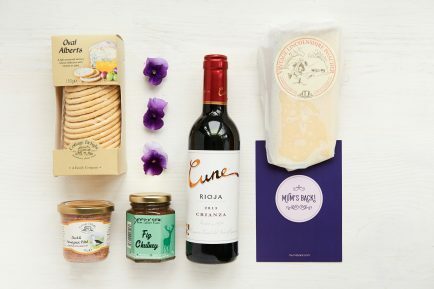 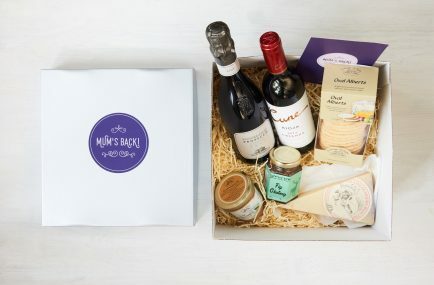 This package come with some our classic “Mother's Ruin” components of Gin (by the brilliant independent brand TwoBirds Spirits), mixers, Prosecco, yummy cheese, biccies, pate and chutney. 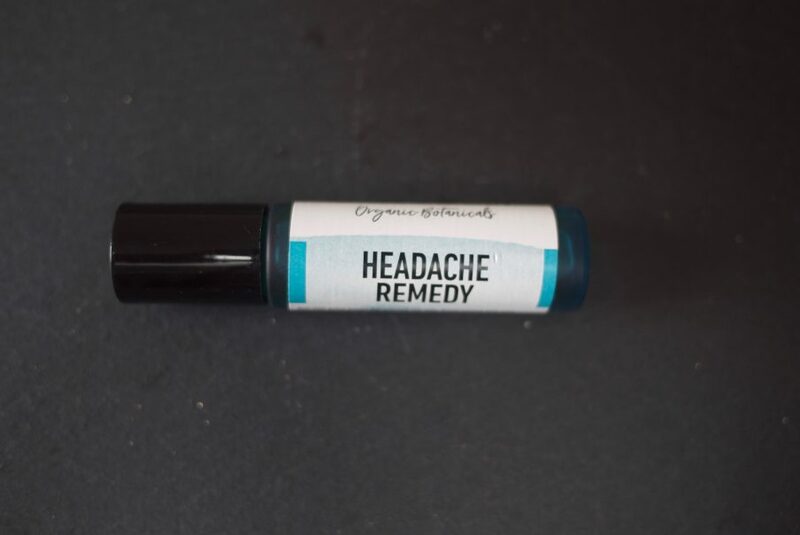 They come a zingy ‘Get Up And Glow” fruit infusion tea by HOTTEA MAMA, a funky “Mama, You Got This!” enamel pin badge (to remind her of her brilliance) and a beautiful herbal headache remedy stick to soothe her when the going gets tough. 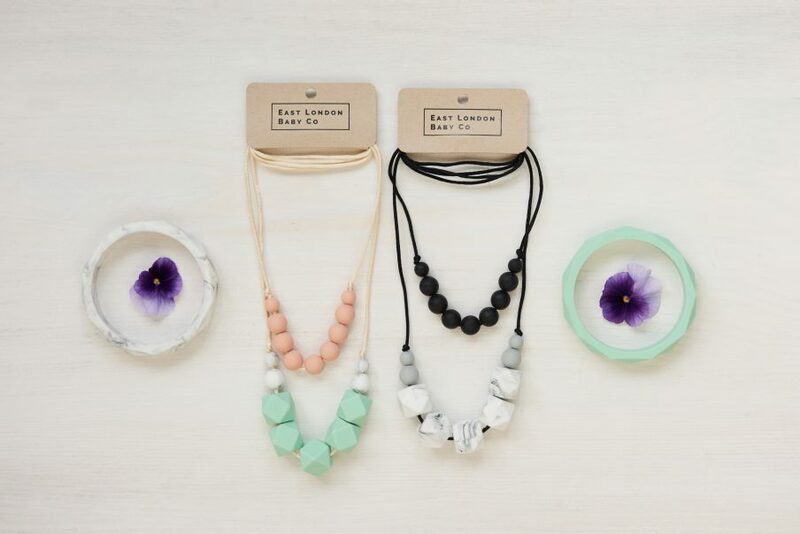 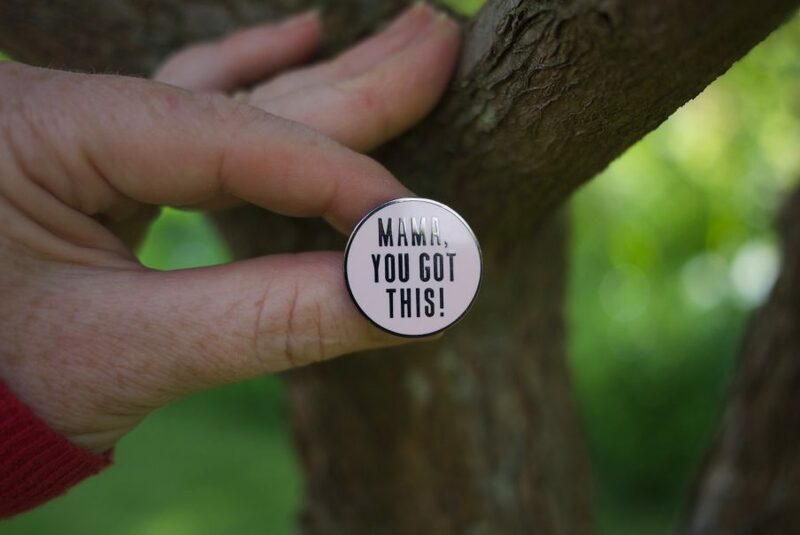 A handy reminder for Mama to show she's totally got this! 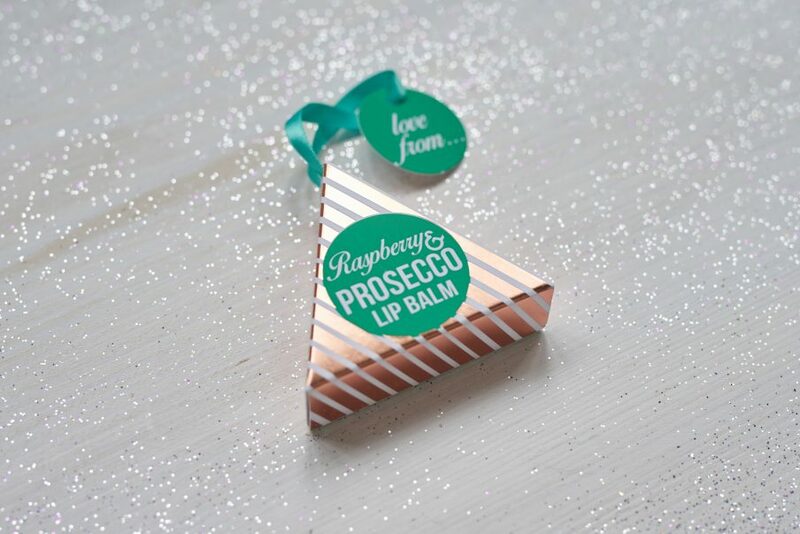 Made from pink hard enamel and black toned metal with a rubber clasp. 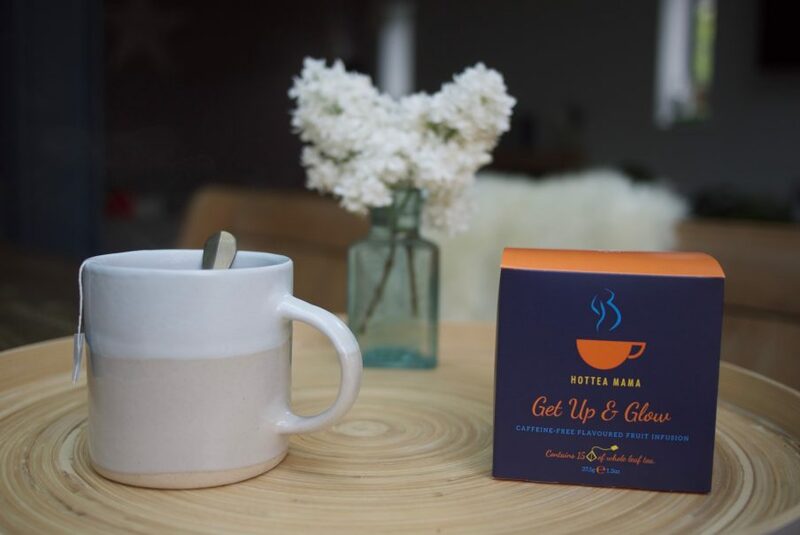 A lovely shiny and unique enamel pin, featuring the 'Mama, You Got This' design by Alphabet Bags.